I'm trying to copy your PVC spaceship. Any chance you still have the build plans. Thanks for the awesome idea. Hope you have a very Happy Haunted Birthday!!! Cheers! 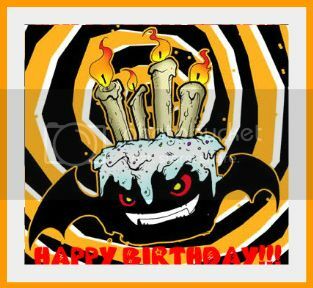 Hope you have a very Happy Haunted Birthday!!! Hi loved your ufo, dont suppose you still have the google scetchup still or any other photos would be very interested in having a look. Going to do a ufo theme this year over here in the uk. great looking pics! awesome theme! All times are GMT -8. The time now is 06:17 AM.